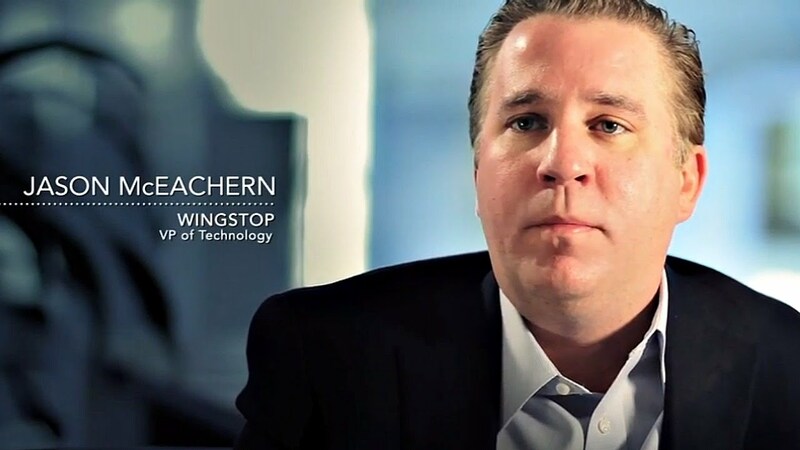 With over 600 restaurants serving buffalo-style chicken wings, Wingstop is one of the fastest-growing restaurant concepts in the U.S.
“Wingstop was founded almost 20 years ago by an entrepreneur who saw chicken wings as a center-of-the-plate item,” said Jason McEachern, VP of Technology, Wingstop Restaurants, Inc.
“When you go in and order, [the cashier] said it will take 10 minutes for us to make [the wings]. The first time I was in the store, I was thinking fast food,” said a surprised Andrew Stewart, Credera Principal and Business Intelligence Solutions Practice Leader. “They said, ‘We make it all fresh. That is the way we present our food. We want it to be the best possible product,’” Stewart shared. “I think [customer analytics] is helping to make our customer experience better,” said McEachern. Wingstop provides a fresh, high quality product unmatched in their industry while remaining completely committed to serving their customers with excellence. Next time you are out with friends or looking for a great place to watch the big game, drop by Wingstop, and see if you like them and the experience as much as we do.